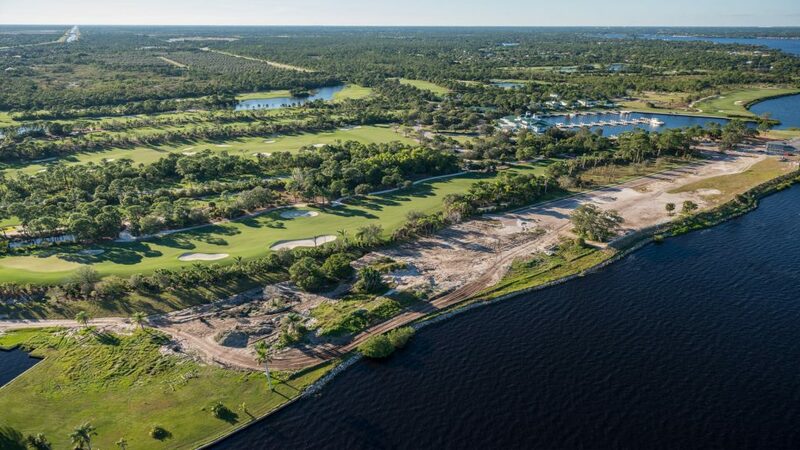 River Lots – Promising a distinctive lifestyle accented by unforgettable panoramas of the St. Lucie River and a chance to experience the beauty of Florida’s natural wildlife. Lake Cottages – Only 1 of 5 lots remain on Hole #4! This lot has a private road and lake views of this Par 3 hole. Don’t miss this opportunity! Preserve Lots – Each parcel is situated among wooded preserve and the 11th Hole and centrally located to club amenities, yet still providing the privacy our members expect. Island Enclave – Only 4 private waterfront home sites situated on a small island along Bessey Creek. Each parcel presents an opportunity for a select few to build within their own sanctuary.